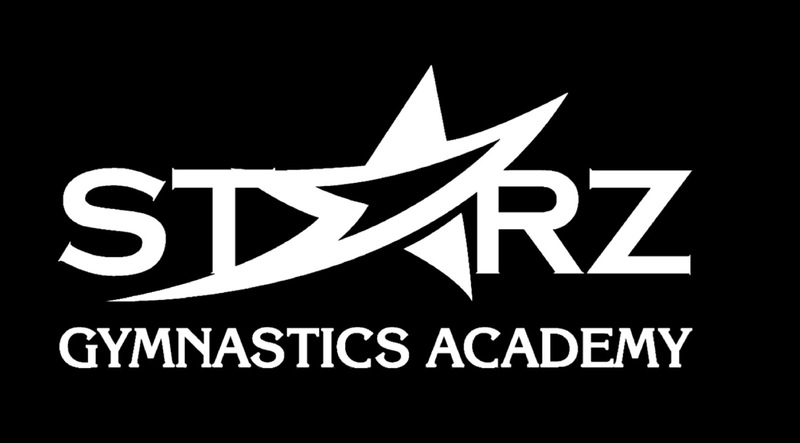 Starz Field Trips can be scheduled for 1, 1 ½ or 2 hours of gym fun! Special groups, preschools, day cares, and elementary schools are perfect for our exciting and unique field trips. 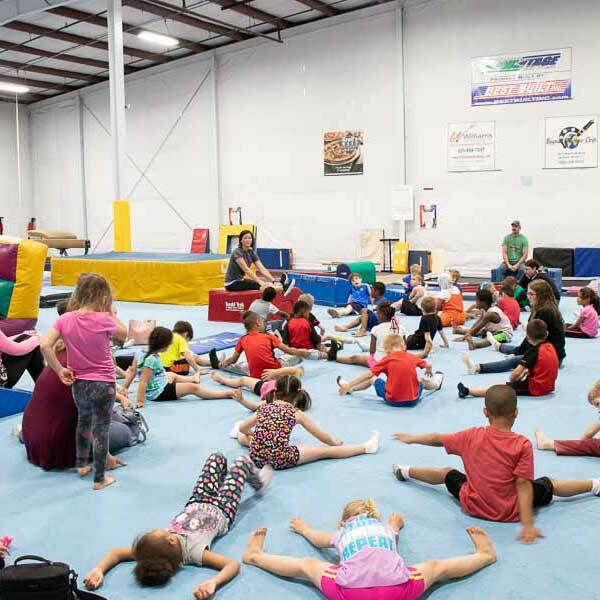 Structured activities on each event to learn some basic skills as well as open play time makes for a great way to burn off some energy and learn about gymnastics. Our equipment for field trips includes an 18′ inflatable slide, 30′ tumble trampoline strip, two in-ground trampolines, cubed foam pit, climbing rope, balance beams, still rings, parallel and uneven bars, balls, jump ropes, mats and hula hoops. 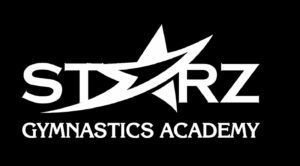 Available for groups of 10 or more kids – call for pricing and details. A deposit of 50% down is required to reserve your spot. Cancellations made less than two weeks before the field trip date may reschedule or forfeit the deposit. Any balance is due the day of the field trip. Release waivers may be picked up at the front desk or printed from the web site. Chaperones are required – the more chaperones provided (by you), the more opportunities the kids have! Arrive 10 minutes before your field trip.